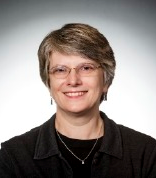 This guest post is written by Dr. Marilyn James-Kracke, Associate Professor of Medical Pharmacology and Physiology. With the help of Rebecca Graves, Educational Services Librarian, and Mike Spears, System Support Analyst, my students in medical pharmacology are included in the list of students who can use UpToDate and its Lexi-comp drug database for 15 assignments that teach information technology to premedical and prehealth professional students. Each assignment explores different components of drug monographs, drug interactions reports, calculators for renal function, disease treatment strategies and pill identifiers etc. My students greatly appreciate this opportunity for professional training. These assignments provide additional valuable active learning components to this advanced basic science course. 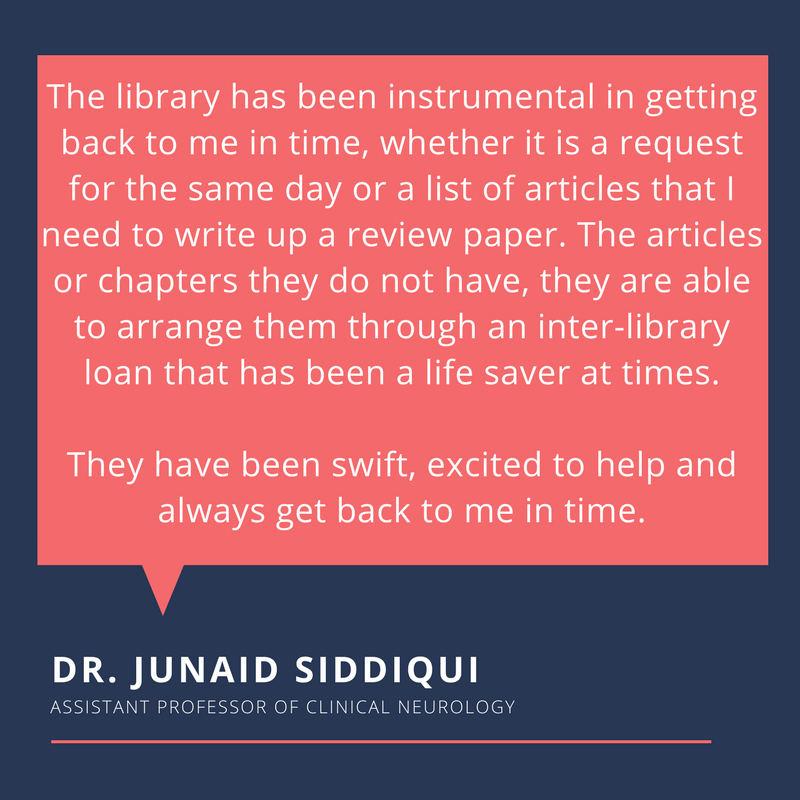 For the Medical Physiology course and the Medical Pharmacology course, I provide direct links within the CANVAS course components to electronic textbooks so students can freely access any part of these well recognized textbooks using the library fees they pay as students. The students feel that I have their best interest at heart by saving them textbook dollars while also providing access to quality textbooks. Thank you librarians for providing these excellent services to my students. I’m glad my students get a great library experience so they learn to value these resources as future professionals. 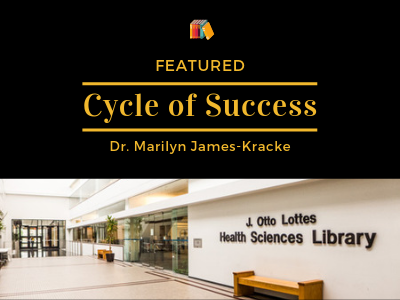 Cycle of Success is the idea that libraries, faculty, and students are linked; for one to truly succeed, we must all succeed. 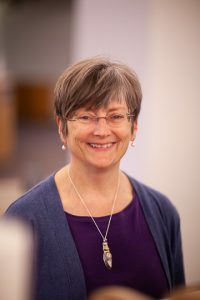 The path to success is formed by the connections between University of Missouri Libraries and faculty members, between faculty members and students, and between students and the libraries that serve them. More than just success, this is also a connection of mutual respect, support, and commitment to forward-thinking research. 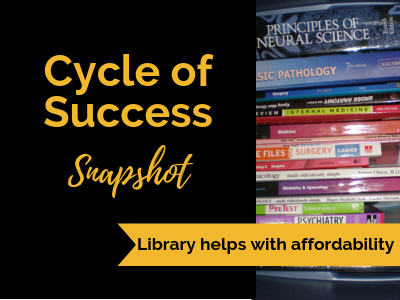 If you would like to submit your own success story about how the libraries have helped your research and/or work, please use the Cycle of Success form. Textbooks are a big expense for students and they are often met with the decision to buy or not to buy a textbook. Knowing textbooks can be an obstacle to his students’ education, Dr. Evan Prost, Associate Teaching Professor, decided to ask the library for assistance. For the 59 students enrolled in Physical Therapy 6810 Case Management: Geriatrics and Orthopedics, the $111 cost per textbook was a hefty price tag. That’s a cost of $6,549 for the entire class to access Guccione’s Geriatric Physical Therapy Dr. Prost asked the library if there was a way his students to get access to this textbook without paying that astronomical price. Dr. Prost consulted with Diane Johnson, information services librarian at the Health Sciences Library, to look into the options. While investigating, Diane found the library could purchase an unlimited user, online version of the textbook for $141. This would ensure all 59 students could view the book anytime, at the same time, day or night. 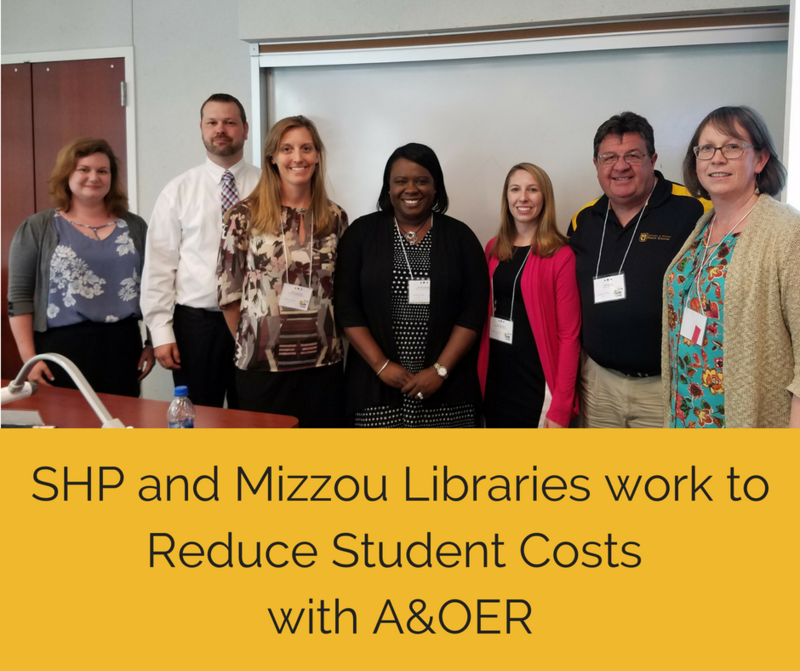 Collaborations like these help to advance the University of Missouri’s system-wide efforts to lower the cost of education by addressing textbook costs through the AOER initiative. Libraries and affordability have always gone hand in hand, and the University Libraries are here to help faculty identify high quality, affordable teaching materials to use in their classes. (Read more). If you are interested in consulting with a librarian on how we can work together to keep your students’ textbooks affordable, contact your subject librarian. Since the beginning of his Mizzou career in 1971, Dr. Krause has been a proponent of helping students learn and giving them the resources they need. “I’ve always felt very strongly that any student, under my tutelage, should have all their materials provided for them.” He even went as far as writing a couple of textbooks, streamlining them to fit the educational needs of the medical students and taking the extra step to find a publisher to make the textbooks as cheap as possible. 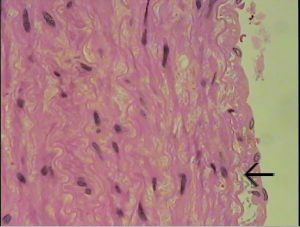 For several years, Dr. Krause taught 96 medical students anatomy and histology. 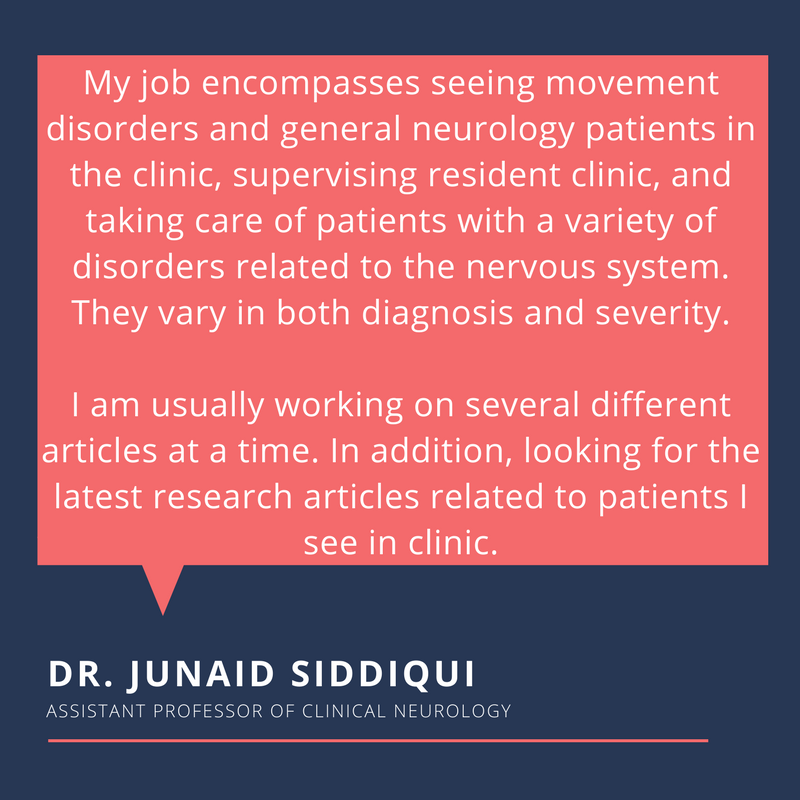 “It was very difficult for me to rotate to all the groups in the labs and answer their questions about the slides. [They] would get frustrated waiting to get my help,” says Dr. Krause. 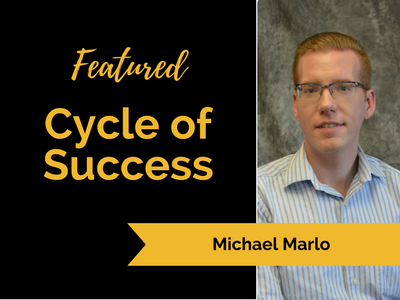 Wanting to make sure his students received the help they needed, he applied for and was awarded a grant to work with a multi-headed microscope for help sessions. With this new equipment, he could easily show this large group the slides. “After three or four years of doing this, even those sessions became too crowded. Everyone wanted the extra help.” Dr. Krause knew he had to find a better way to help his students. When a new chair of the department came on board, Dr. Krause took the opportunity to pitch the chair his new idea. “I wanted to place a camera in the eye piece of the microscope and record me narrating and using the electronic pointer in real time.” The new chair was sold on the idea and gave him the go ahead to buy and use any equipment he needed to create these videos. Dr. Krause developed a set of 24 video tutorials and provided DVD copies for each medical student. That’s a total of 2,304 DVDs per year, mostly out of his own pocket. Eventually, it became too expensive to continue making copies, not to mention the DVDs would damage over time. Dr. Krause turned to the library and asked how could he still provide access to these videos while finding cheaper means of doing so. Diane Johnson at the Health Sciences Library suggested adding them to Google as it was new and could handle 96 students watching 24 videos. Once placed on Google, Dr. Krause started receiving notes of gratitude not only from his students, but from students all over the world thanking him for sharing his knowledge. After a few years, Google wanted Dr. Krause to shorten the videos. Dr. Krause felt that shortening them would make the videos less helpful. Once again, he turned to the library. Wanting to keep the integrity of the videos, while still keeping freely available, Dr. Krause consulted with Diane Johnson about how best to proceed. She suggested the new repository the library was managing: MOSpace. 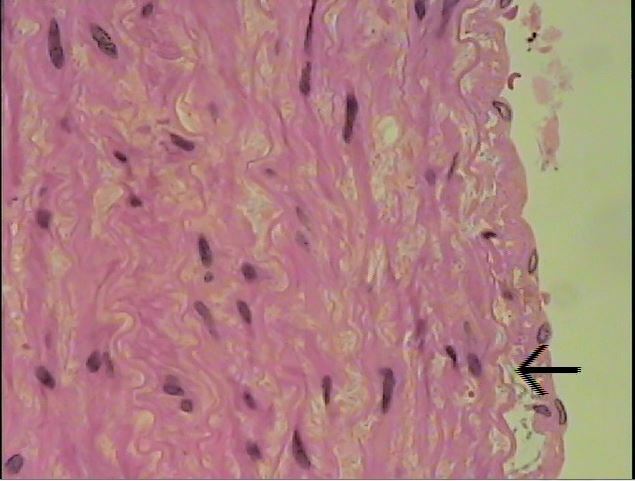 Following her advice, Dr. Krause added the videos, along with accompanying educational pdfs, to MOSpace. “I was happy to add to MOSpace. It gives the opportunity for people to tap into information from anywhere and makes it more universal,” explains Dr. Krause. Dr. Krause, while retired now, still continues to help students here at Mizzou and all over the world. 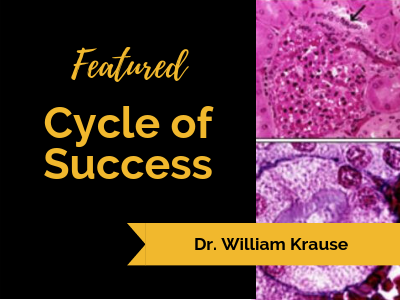 With a total of 4,053 views for the videos and close to 19,000 views for the educational pdfs, users are still finding Dr. Krause’s collection. 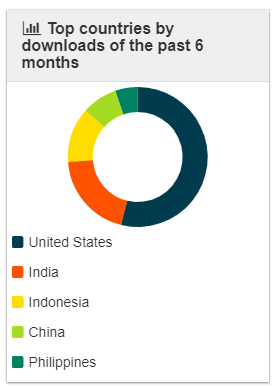 During the month of September 2018, his videos were downloaded over 800 times. Dr. Krause’s videos, blogs and textbooks are found in MOSpace, where they are free to view and download. In addition to “producing grammatical descriptions and dictionaries for four varieties of the Luyia language cluster in western Kenya,” Michael Marlo is an Associate Professor of English and Linguistics and a member of the editorial board of the Language Science Press‘s Contemporary African Linguistics series. Language Science Press is an open access publisher of peer-reviewed linguistics books, including textbooks, and neither readers nor authors pay fees under the Knowledge Unlatched model, which instead relies on financial pledges from institutions and libraries to fund open access projects. Michael’s editorship originally grew out of a desire to find a financially reasonable publishing outlet for the proceedings of the Annual Conference on African Linguistics. When researching potential publishers for book projects related to his National Science Foundation project, Structure and Tone in Luyia, he had also made note of their African Language Grammars and Dictionaries series. 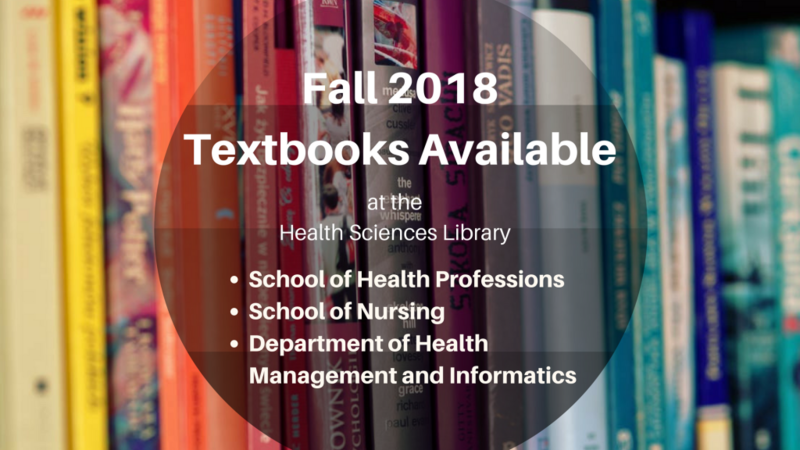 Fall 2018 required and recommended textbooks for classes in the School of Nursing, School of Health Professions and the Department of Health Management and Informatics are now available at the library. Each course has its own corresponding tab. Paper copies are available on Health Sciences Library Reserve for a 24 hour checkout time. Any duplicate copies of textbooks are available and subject to regular check out times. Please be aware of the user limits on electronic textbooks. They are different depending on textbook and platform. We make note of any user limits. Unfortunately, we don’t have all the books required for every class. If we don’t have your textbook, there are several avenues you can use to find a copy, which are all clearly labeled on each class page. If you need help accessing any of the textbooks, email asklibrary@health.missouri.edu. Summer 2018 required and recommended textbooks for classes in the School of Nursing, School of Health Professions and the Department of Health Management and Informatics are now available at the library. 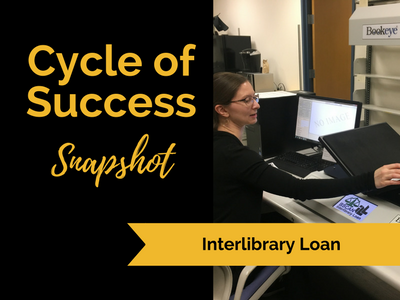 Ever wonder who is behind the magic of Interlibrary Loan? At the Health Sciences Library it’s Katy Emerson. She’s the one who receives your requests, scans what you need, and emails it to your inbox, all in the matter of a few hours. If you search for an article and are hit with a paywall or told the library doesn’t have access, don’t worry! You can request it and Katy will work her magic. Not only will she find articles the library doesn’t have access to, she will often scan items we have on site to save you the trip to your library. Last year, Katy and the Health Sciences Library’s Interlibrary Loan department borrowed close to 4500 articles and delivered another 1800 articles we had available on site all at no cost to our users. 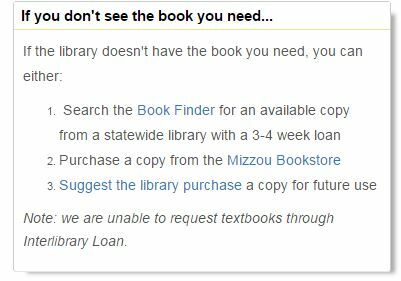 Interlibrary Loan is a free service for Mizzou. To request articles and books, click on the Findit@MU button if it’s available or you can always fill out a request form. Through the library, you can access many ebooks, some of which allow downloading and printing. 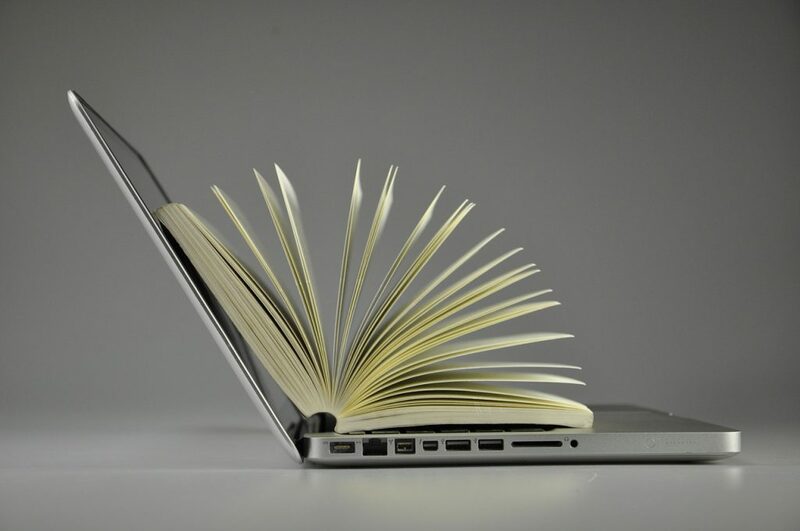 Those ebooks that do allow for printing and downloading sometimes come with restrictions which vary from publisher to publisher regarding the amount of pages that can be printed or saved. AccessMedicine – May download individual sections within a chapter. ClinicalKey – You must sign up for a free account in order to download individual chapters. 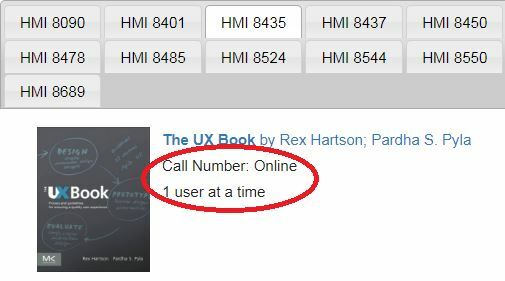 R2 Digital Library – While you are not allowed to download eBooks from R2, you can print or email sections using the “Tools” icon across the top navigation bar. If more then 60 print or email requests or 20% of the books pages are downloaded/printed over a 24 hour period, then the printing and emailing functions will be turned off. Safari Books – You can only download and print individual pages. 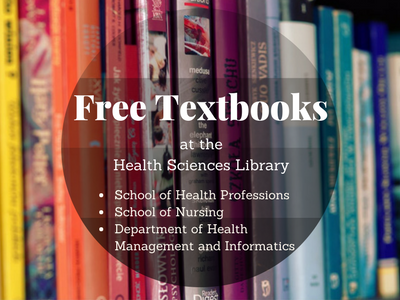 Spring 2018 required and recommended textbooks for classes in the School of Nursing, School of Health Professions and the Department of Health Management and Informatics are now available at the library.